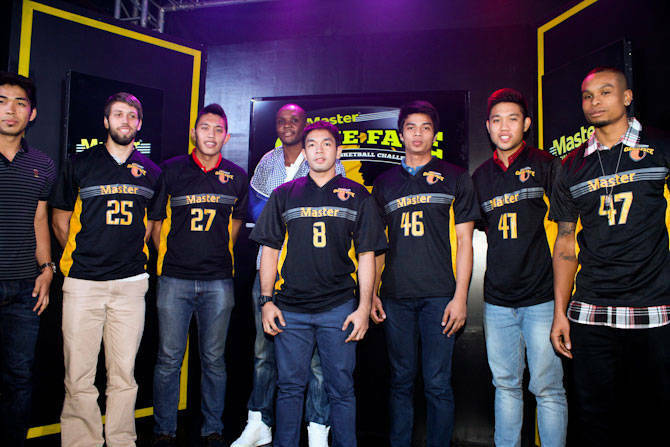 The fresh faces of UAAP and NCAA basketball battle it out in the Master Game Face All-Star Basketball Challenge. Who loves basketball players? We do! There’s just something about the way they move on the court that makes them so darn irresistible. And of course, up close, they make for really good eye candy, too. Master® Facial Wash partners with Filoil for the first ever Master® Game Face All-Star Basketball Challenge—the ultimate basketball showdown where the best collegiate players from the top 18 universities and colleges nationwide face off for an epic match. 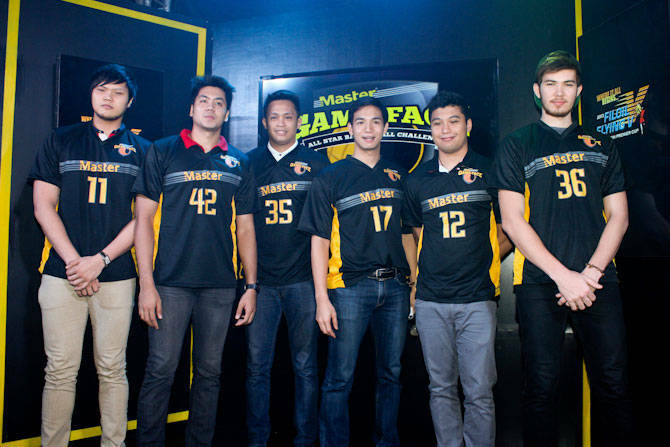 The players will be drafted into two teams and will be taken under the wing of former UAAP and NCAA superstars Chris Tiu of Ateneo de Manila University and Borgie Hermida of San Beda College. Fans get to participate in creating each team’s lineup by drafting their own all-star roster on www.facebook.com/MasterPhilippines. Online voting starts on April 17. We can’t wait to see these boys in action! In the meantime, here’s a sneak peek of whom to expect on the court. Enjoy, ladies! 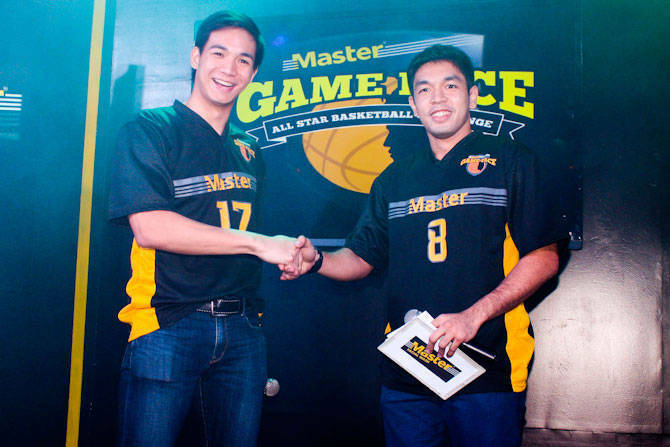 The Master® Game Face All Star Challenge will be held on June 8 at the San Juan Arena. For tickets, visit www.facebook.com/MasterPhilippines or buy from SM Tickets. Get Upper Box tickets for just P100 and Lower Box tickets for P200. Tickets include entrance to the Filoil Cheerleading Competition (2 p.m.) and the Master Game Face All Star Challenge at 4 p.m. on June 8. You may also get free Upper Box tickets by buying one Master 100g Facial Wash and one Master 135ml Cleanser in participating supermarkets starting May 1, 2013.